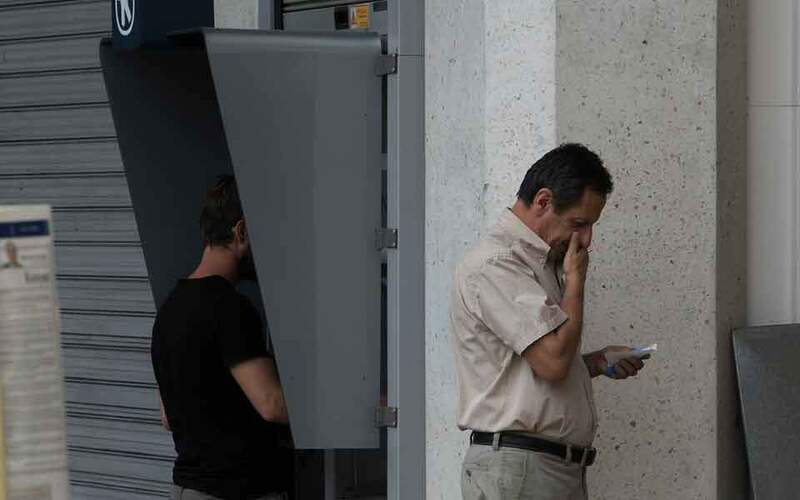 For the first time in 25 years, Crete suffered a blackout on 22 March following an explosion to an old transformer which plunged the Greek island into darkness and made it vulnerable to future power outages. Fortunately, the timely response of the Public Power Corporation (PPC) staff, emergency services and local authorities ensured the damage was limited and lives were not lost. 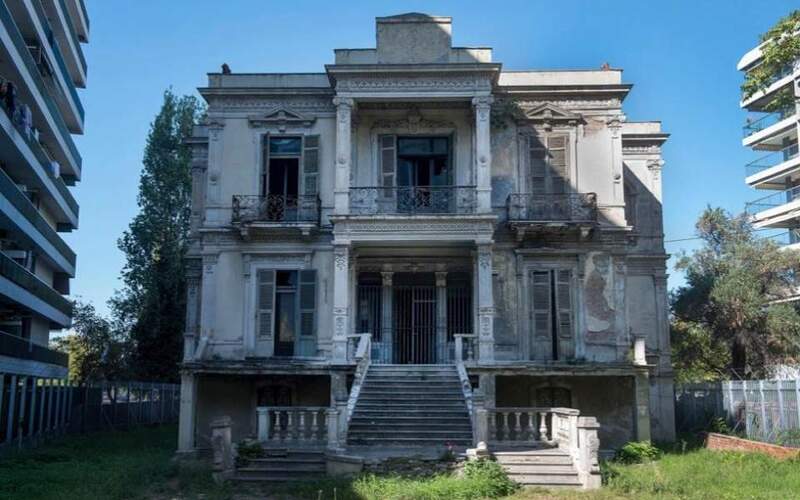 The event also prompted residents and local politicians to demand an end to delays of the Crete-Attica electricity interconnection that would ensure the island’s energy security. 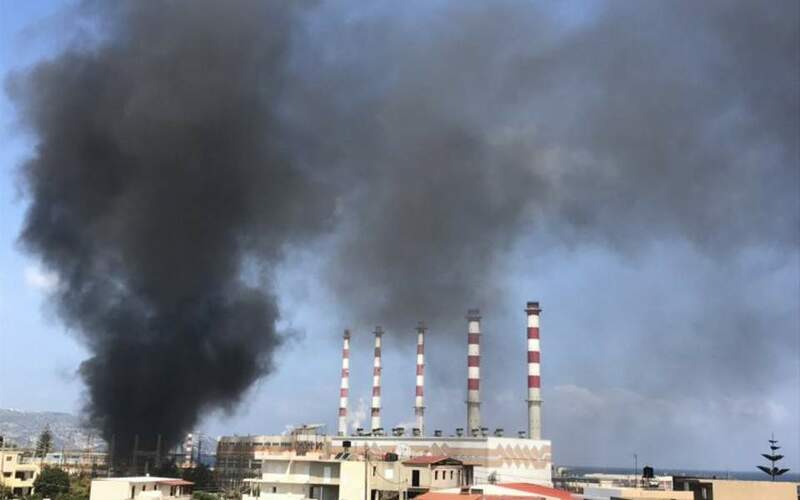 The EuroAsia electricity connection project became a necessity after the lethal munitions explosion on 11 July 2011 at the Mari naval base took out Cyprus’ main power station at Vassiliko. A power plant that generated 90 percent of the island’s electricity needs was offline for a year, resulting in rolling power cuts for households and businesses. This is an extremely complex project with incredible technical and engineering challenges, such as the depth of cable laying, which was originally estimated at 2,300 meters, but for security reasons switched to a greater depth of 3,000 meters. In addition, there was the expensive task of building the electrical interface to dimensions which had not been attempted before. 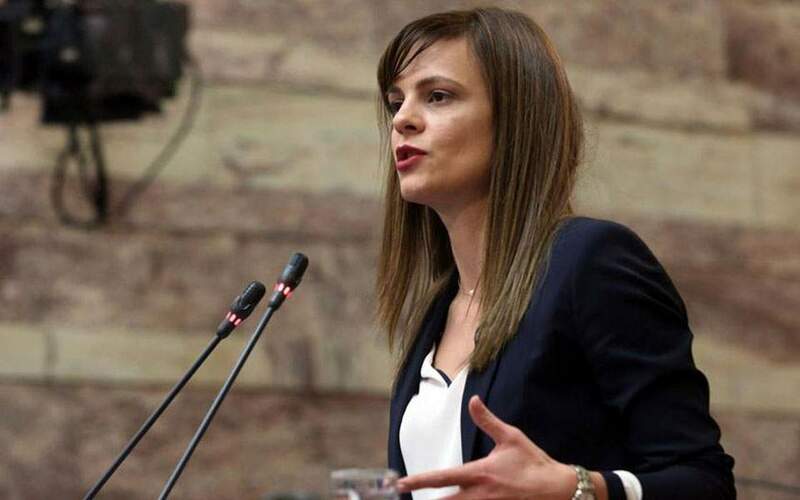 Unfortunately, this timetable has been disrupted due to a policy U-turn by the Greek Ministry of Environment and Energy, which fundamentally insists on the Crete-Attica section being implemented as a new national project. This approach breaches the European Union’s legal and financial framework that establishes a Project of Common Interest (PCI). Marios Demetriades served as Minister of Transport, Communications and Works in the Republic of Cyprus and is currently a board member of the EuroAsia Interconnector Strategic Council.